For this month, Mitchell Levy (http://aha.pub/MitchellLevy), The AHA Guy at AHAthat (http://AHAthat.com), is joined by #ThoughtLeader Lisa McDonald (http://aha.pub/LisaMcDonald), an author, motivational speaker, and radio-TV show host who empowers business owners, individuals, and entrepreneurs to become successful by approaching life, love, and work with fearless gratitude, enthusiasm, and hope (http://www.livingfearlesslywithlisa.com). This month’s episodes will be fun and interesting, as they will focus on the general concept of legacy and what it means in today’s world. 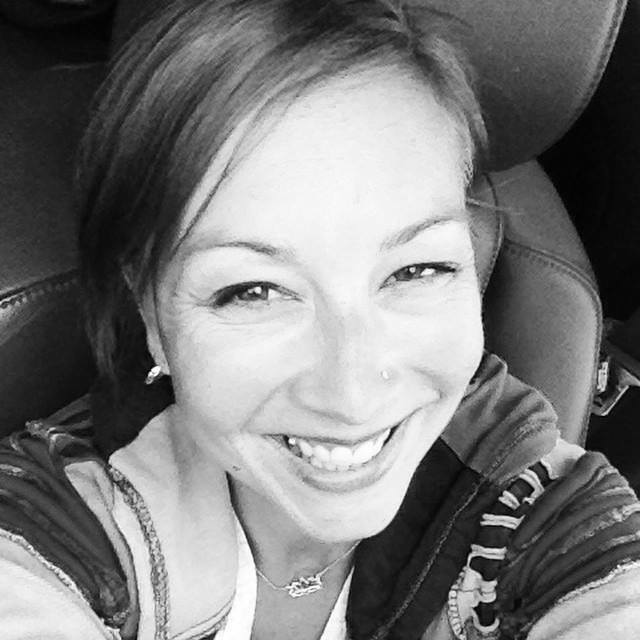 She believes that in order to build a life and business you love, you need to move away from fear, anxiety, and feeling overwhelmed. For her, it’s important that we understand our connection with others and the relationship we build with them. 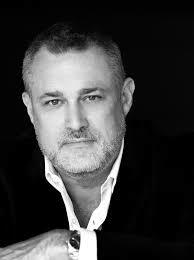 In episode 145, Mitchell and Lisa converse with #ThoughtLeader Jeffrey Hayzlett (http://aha.pub/JeffreyHayzlett), a best-selling author, global business celebrity, speaker, and chairman of C-Suite Network (https://c-suitenetwork.com/). Jeffrey believes that what you do now determines the legacy that you leave behind. He points out that you should not worry or think about your legacy because it is more important to live your life the way that it should be lived today. Furthermore, in life, you can’t do it all, but you can do what you can. In episode 146, Mitchell and Lisa exchange insights with #ThoughtLeader Carmen Gentile (http://aha.pub/CarmenGentile), a renowned reporter and the author of the memoir, “Blindsided by the Taliban.” He believes that it is more important to live life in the moment and be impactful to others, rather than to capture every second through a lens. Carmen also mentions that one must be cognizant of the things that one does and says because everything has its consequences. 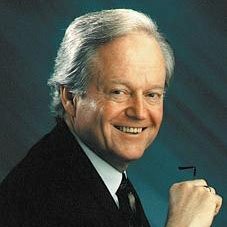 In episode 147, Mitchell and Lisa have a content-driven discussion with #ThoughtLeader Al Cole (http://aha.pub/AlCole), a world-class speaker, author, singer, and CEO of People of Distinction Humanitarian Foundation (https://peopleofdistinction.org/). This time, Al Cole provides his ideas and perceptions about the two types of legacy in a person’s life. He believes that going back to the innocence of a child brings about genuine love and happiness that is tarnished by today’s current events. A legacy is unique for each individual, and giving love and respect to everybody is as important as the value of a person’s life. If you are facing trials in life, there is always hope to reinvent oneself and see the light in things. 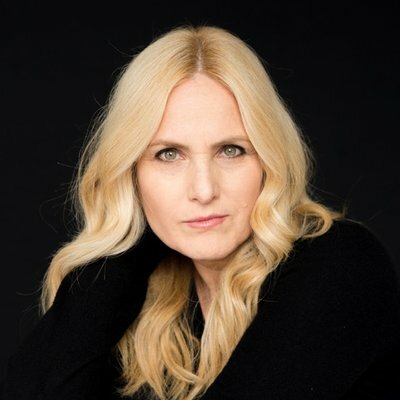 In episode 148, Mitchell and Lisa exchange insights with #ThoughtLeader Lolly Daskal (http://aha.pub/LollyDaskal), executive leadership coach, consultant, speaker, columnist, and best-selling author of “The Leadership Gap” (https://www.lollydaskal.com). According to Lolly, the purpose of life is to bring meaning to every single day with the people in your lives, people you meet, conversations you have, and the connections you make. If you can do that on a daily basis, you’re leaving your mark. You are living your purpose and you will leave a great legacy. In episode 149, Mitchell and Lisa have a content-driven discussion with #ThoughtLeader Ben Gay III (http://aha.pub/BenGayIII), a top-notch salesman and sales trainer with over 40 years of professional experience. 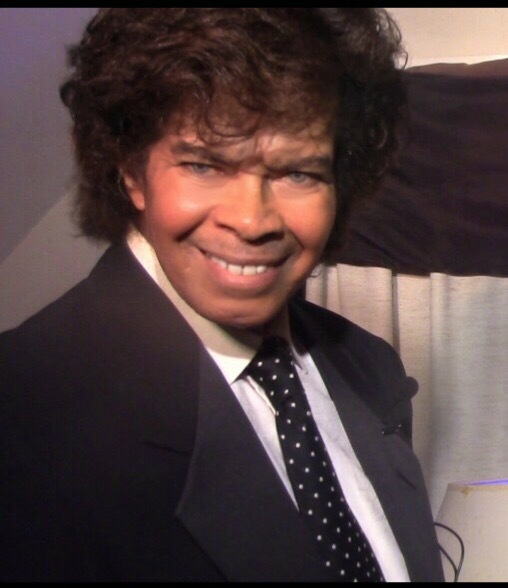 This time, Ben Gay III provides soulful insights about how a person should be remembered once they leave the world. A person’s actions speak much about the type of legacy they leave, which is why it is important to take action and never quit when pursuing something in life. Staying humble and grounded adds to the innate goodness a person has. 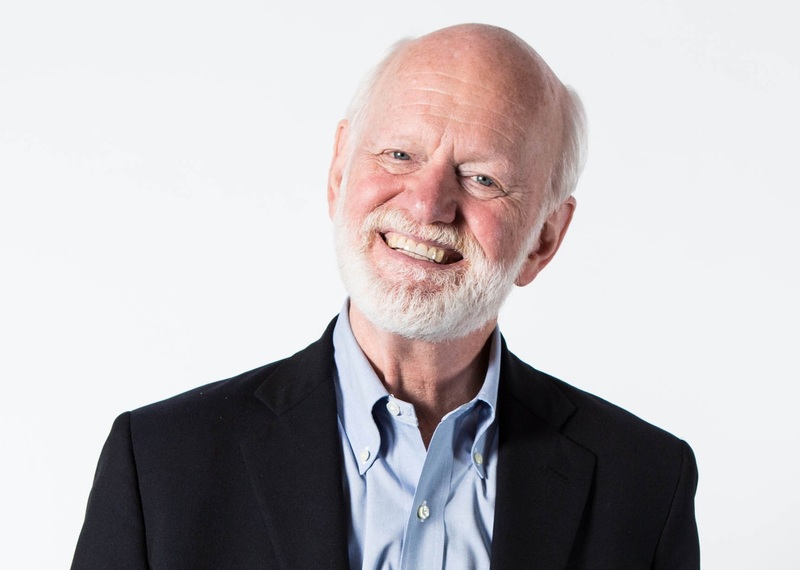 In episode 150, Mitchell and Lisa converse with #ThoughtLeader Dr. Marshall Goldsmith (http://aha.pub/DrMarshallGoldsmith), a world-renowned business educator, coach, author, professor, and executive (https://www.marshallgoldsmith.com). Dr. Marshall Goldsmith shares inspiring words about legacy, which is aligned with the topic for this month. According to Dr. Goldsmith, years pass very quickly and realistically speaking, we don’t work and live forever. Constraints are motivators, and we should be happy to have these constraints. The time you need to contribute to the world is NOW! 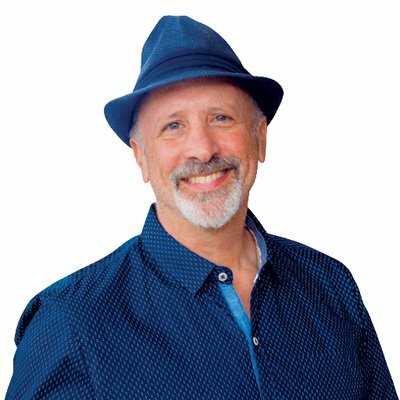 In the final episode (151), Lisa McDonald interviews the show’s host, #ThoughtLeader Mitchell Levy, (http://aha.pub/MitchellLevy), The AHA Guy at AHAthat (https://AHAthat.com). Mitchell imparts his ideas and what he considers to be the deeper meaning of legacy. 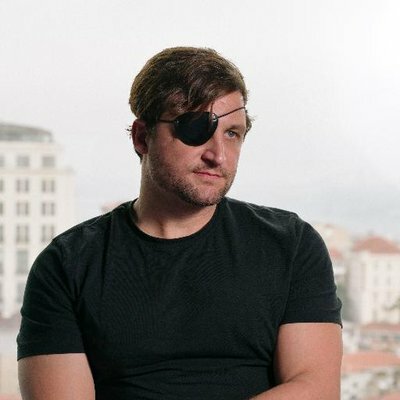 He thinks that servant leadership is a good way of doing business; it turns out that what he’s doing feels good for him, that it feels good in the heart. He also says that it’s good to be someone who touches people’s lives in so many different ways. We can influence other people in such a way that will significantly change their lives positively. To be notified of future episodes, please follow us on YouTube: http://YouTube.com/user/ThoughtLeaderLife.